The SPARK project consortium is a multidisciplinary and transdisciplinary team, involving 7 partners: 3 universities, 1 IT provider and 3 end users companies. The implementation of the research project is based on competences and know-how that are in the partners’ background, as well as collaboration experiences mainly gained through the participation to previous research projects and activities. Competences and synergies. All of the research partners conduct research in the field of innovation and/or design, but each of them will bring their own specific main expertise and research interests into the SPARK project. In detail, peculiar background and research interests characterize the SPARK partners. 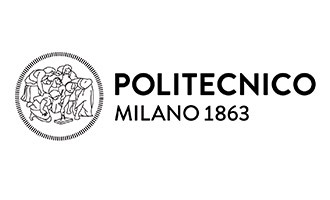 Politecnico di Milano grounds its competences on Virtual and augmented reality and creativity in the design process. 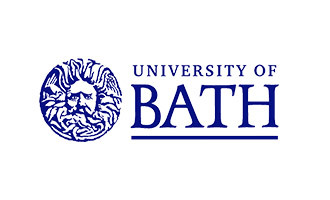 The team from University of Bath has an acknowledged expertise on the study of creativity from an engineering perspective, and specifically on creativity stimuli. 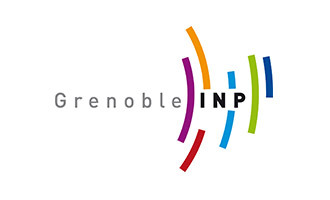 The department of Grenoble INP involved in the project conducts research into the human and social aspects and the environment of creativity and design, with a psychological perspective. The research conducted by each of these departments requires highly multidisciplinary scientific skills. All of the departments highly value their research cooperation with industrial partners. 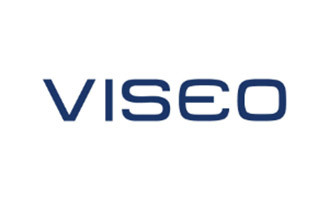 Viseo is a French intermediate size company specialized in information systems and digital marketing, which will bring its broad expertise in the development of Innovative software solutions. 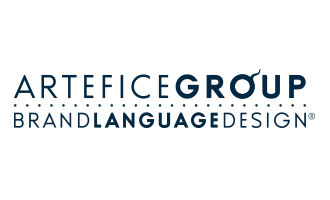 The end users represent the two main facets of the SPARK target group: on the one hand, ArteficeGroup is a typical creative industry in Milan, with a huge portfolio on brand design and communication. 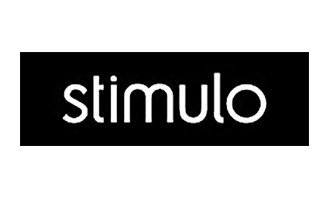 On the other hand, Stimulo is a high tech creative industry focused on product design. The end user Antwerp Management School hosts at its facility both designers and engineers and it is, therefore, perfectly placed to gather heterogeneous and complementary inputs for the development of the SPARK platform and to disseminate and communicate the project results to a broad range of industry players. This choice of end users ensures that the project results will be suitable for large variety of research fields and companies relying on creativity and innovation and willing to adopt a co-creativity approach in their design process.